Mills Falls in Meredith announced today the newly reopened Cascade Spa at Church Landing on Lake Winnipesaukee. A full-service day spa, it offers everything you need to relax after a day of exploration in New Hampshire. 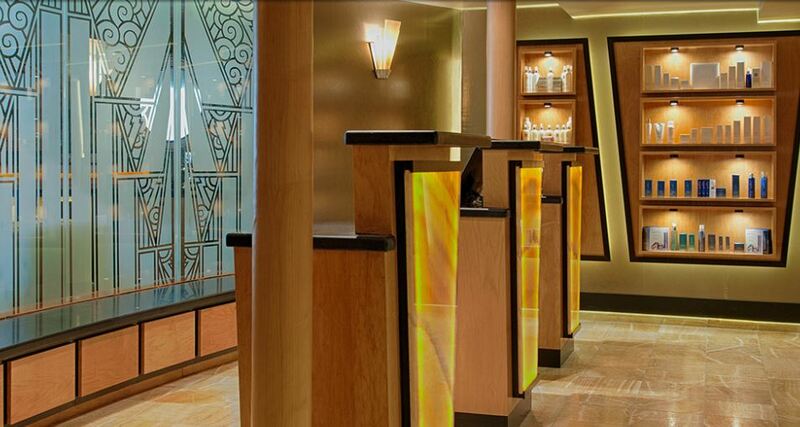 First opened in 2004, it and Church Landing have been known as a premiere destination for guests and travelers. Church Landing was voted one of the Top 25 Hotels for Best Relaxation/Spa in the U.S. by Trip Advisor 2012; and 3rd Most Romantic Hotel in the U.S. by Trip Advisor 2011. You can read the complete article here. Whether you're looking to buy or sell in New Hampshire, we can help. Our leading-edge tech tools and training give us the advantage in effectively finding the perfect home for you or finding the perfect buyer. Give us a call!